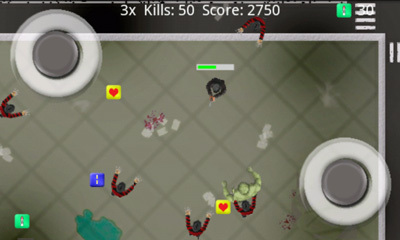 Saint is a dual joystick top view action shooter game. You play as a mortal with an extraordinary talent for killing demons. Enjoy endless fun with the many stages you have to battle. Unlock achievements to battle newer demons and visit new places and more.